This looks like a must-watch. 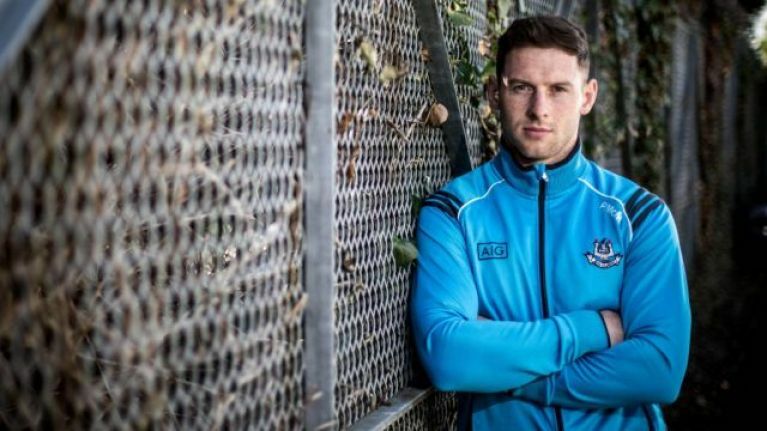 Six-time All-Ireland winner Philly McMahon is behind a powerful new documentary that is set to air on RTE One this weekend. The documentary takes a look at drug culture in Ireland, tying in with McMahon's campaign for the decriminalisation of drugs since his brother John, who was a heroin addict, died in 2012. Speaking of The Hardest Hit, the sports star says that "hopefully give viewers a better understanding of the human being behind the disease of addiction and how we can do more as a society." McMahon states that "In all my years playing football for Dublin my number one goal has never changed – to get that blue jersey and to wear it as many times as possible. "I never got a chance to share any of it with John. I’d give all my All-Irelands to still have him here with me today." The Hardest Hit will premiere on RTE One on Sunday 21 October at 9.30pm.